Our Board of Directors generously lends their expertise, leadership and support to the organization. Meet the Board members and professional staff who work together to support families on their medical journey. Amy McGeady is a strategic thinker who loves helping great organizations grow to their full potential. 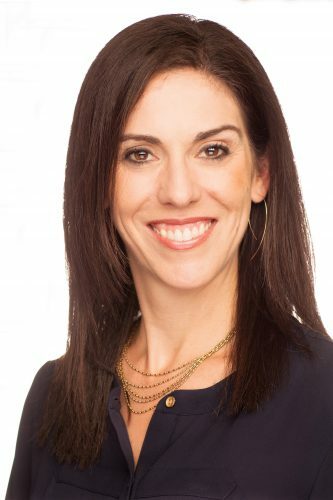 Amy is known for her collaborative leadership style, ability to synthesize complex issues quickly, and knack for identifying growth opportunities and connections. She earned a doctorate in political science at Purdue University. 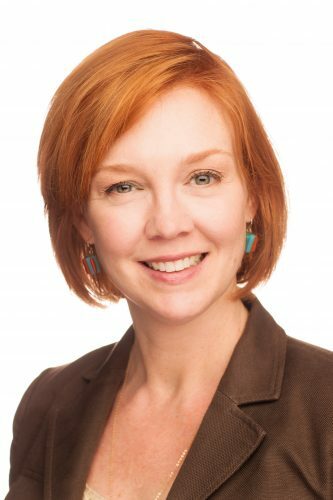 In 2016, Amy rejoined the nonprofit world as the vice president of mission and strategy for IT’S TIME TEXAS, an Austin-based organization that empowers Texans to lead healthier lives and build healthier communities. Amy loves traveling, camping, reading, binge watching TV and listening to podcasts. She and her husband, John, have two fabulous kids and one truly cool dog. She is the president of the Wonders & Worries board of directors. Brandy Agnew is a highly regarded industrial and organizational psychologist and executive coach. She has an 18-year history of assessing executive talent, coaching senior leaders, and helping build leadership and team effectiveness. Currently, she serves as a senior leadership strategist Hogan Assessment Systems, providing subject matter expertise and thought leadership. Brandy lives life as a mother of three children, Cruz (13), Stella (11) and Van (7); a devoted wife and consummate professional. She is a past president of the Wonders & Worries Board, and serves on the boards of Westwood Country Club and Beyond Batten Disease. Meredith lost her father when she was only 10 years old. She understands the power and profound impact communication and child therapy has in the development of children going through pain, suffering or loss due to a parent’s illness or death. Wonders & Worries became incredibly dear to Meredith’s heart when introduced to the organization over 10 years ago. Meredith Bagan has lived in Austin for more than 20 years. She graduated from the University of Texas, and worked with KASE/KVET Radio stations and Forest Pharmaceuticals for numerous years. She is a mother of 9-year-old twins and is married to local businessman Jim Bagan. 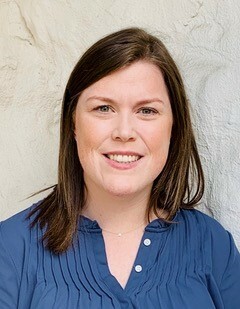 She is currently serving as PTO President for her children’s school, Eanes Elementary, along with involvement in several other local groups. 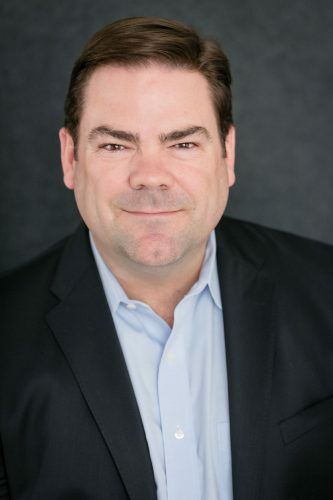 Tom Bogardus joined Mulberry Real Estate Partners as director of operations in 2017; before that, he worked at HTH Capital and Cushman & Wakefield. Throughout his 20+ year career in commercial real estate, Tom’s experience includes budgeting, commercial real estate, lease administration, account management and development. His portfolio encompasses office, MOB, industrial, flex and retail assets across the Northeast; Washington, DC; and Texas. 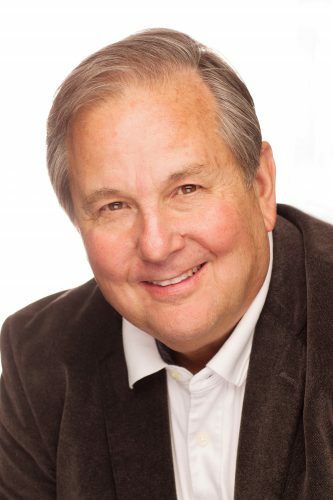 Tom has served a wide range of clients including Fortune 500 companies, small family owned businesses, state and federal government agencies and high-net-worth individuals. Tom is a graduate of Western Connecticut State University and is married to his lovely wife Savanna. Tom and Savanna have two children, Jackson and Katharine. Ross specializes in strategic tax planning, mergers & acquisitions, business sales, business purchases, real estate, ongoing business and individuals. Ross grew up in Austin. After graduating from Westlake High School, he attended Auburn University on a diving scholarship, where he earned a BS in accounting and became a three-time Academic All-American. Following graduation, Ross moved back home to Austin, Texas, and began his tax and accounting career in 1992. He has served on the Wonders & Worries Finance Committee for several years. 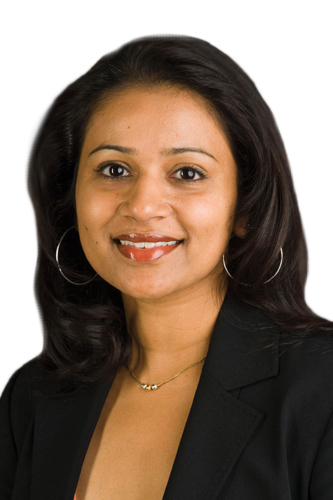 Anurekha (Anu) Chadha, MD, is the Director of Clinical Research at Austin Regional Clinic and has a clinical practice there, specializing in rheumatology. She is board certified in rheumatology and internal medicine. Dr. Chadha has extensive experience in research and has managed a multitude of clinical trials. She is married to Punit Chadha, MD, an oncologist, and they have young children. Anu enjoys traveling and supporting local charities. Kristen and her family have been involved with Wonders & Worries since Kristen was diagnosed with leukemia more than a decade ago. Her husband, Trek, previously served on the Board, and their son, Cason, participates in Wonders & Worries’ Teen Council. Kristen serves as Deputy Executive Officer and General Counsel for the Cancer Prevention and Research Institute of Texas, at the University of Texas. Watch her story in this video, and hear about the impact of Wonders & Worries from her husband and son in this video. 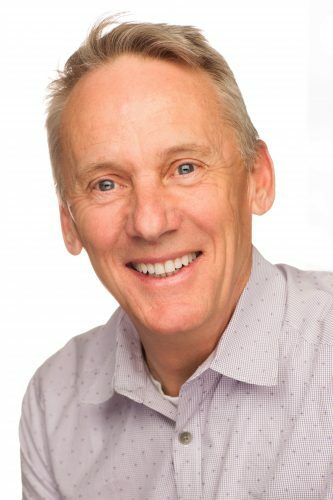 Dr. John Gillis, Jr. engages, immerses and develops global executives through facilitation of experiential leadership by leveraging a next-generation, digital and high-fidelity business simulation! 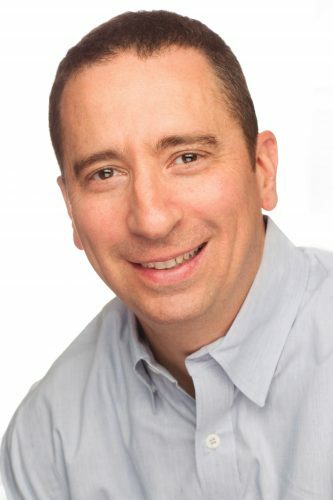 His clients have included American Express, AMD, Best Buy, Dell Technologies, DuPont, Liberty Mutual, McKinsey, Medtronic, Paypal, Stryker, USAA, Verizon, and many other blue chip companies. Dr. Gillis is also co-author (with Kristine LIlly of US Women’s National Soccer team fame) of the bestselling book, Powerhouse: 13 Teamwork Tactics That Build Excellence and Unrivaled Success. Prior to founding LeadershipX, Dr. Gillis worked for numerous companies globally as a management consultant. His doctoral degree is from the University of Pennsylvania’s Graduate School of Education and Wharton Business School (dissertation on Global Leadership Development). John enjoys giving back to the community. He is a Scout Cub Master, coaches numerous sports team, and is the founder and president of non-profit CampLIFE! He lives in Austin with his wife Lynette and their four children: Jack, Rylan, Caroline, and Mary Claire. Kelly was introduced to the Austin nonprofit world through her board position on the Travis County Medical Alliance. In college, Kelly studied and earned a degree in human development and family relations. Wonders & Worries’ mission struck an immediate chord with her love and concern for the development of children. Kelly and her husband, Brannon, are the co-chairs for Wonders & Worries’ February 2018 Unmasked Gala. Kelly is also a wife and proud mother of four. 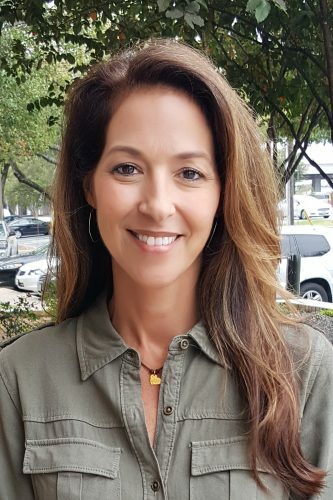 She has a passion for promoting the health and well-being of children, committing much of her time to volunteering with local charities and nonprofits including Wonders & Worries, Travis County Medical Alliance, Big Brothers Big Sisters and HeartGift. 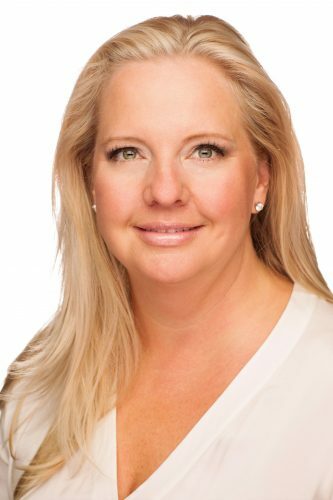 Beth is an experienced entrepreneurial professional with a passion for growing and developing organizations, products and people. 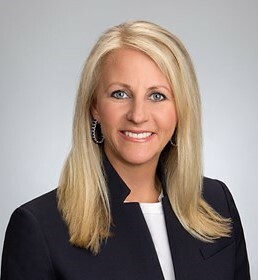 Most recently, she served as vice president of client engagement and solutions for R.J. Wronski Associates, a boutique learning and leadership development organization with global reach. 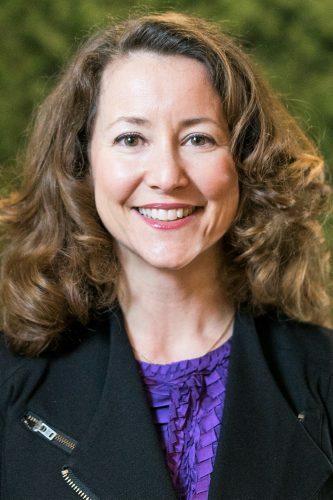 Previously, she was vice president of leadership programs for Austin-based Enspire Learning. She is a graduate of University of Texas at Austin’s Plan II Liberal Arts Honors Program and holds her MBA from Duke University’s Fuqua School of Business. A native Austinite, Beth is an avid golfer, a practicing yogi, an amateur chef and a wandering global nomad whose bags are always packed. She is excited to bring her experience to help Wonders & Worries scale their programs to reach audiences outside the Austin area. Most recently, John served as vice president, distribution and logistics at Stryker. Prior to Stryker, John held various supply chain positions at Dell, Texas Instruments and Nortel. He earned his bachelor’s degree in business administration and accounting from Bentley University, and a master’s degree in business administration from St. Edwards University in Austin. He has been a keynote speaker at such events as the Gartner Global Supply Chain Symposium and the University of Tennessee Supply Chain Symposium. John lives in Georgetown, Texas, is married to Denise, and has one son, Michael. He has been involved with many community organizations including serving on the board of the Williamson County United Way. His hobbies include walking, Tai Chi, golf and gardening. Meaghan Mooney, RN, BSN, OCN is an oncology certified registered nurse. She obtained her bachelors degree in nursing at Fairfield University in Connecticut. 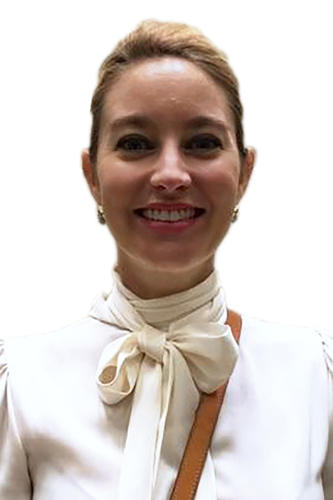 She has previously worked at Memorial Sloan-Kettering Cancer Center in New York City, Seton Medical Center Austin and Texas Oncology. Through her clinical experience, Meaghan understands how a serious illness can impact the entire family. Having grown up in Austin, she is excited to support children and families through Wonders and Worries. Sarah DeRocher Moore felt called to support Wonders & Worries after watching the organization help her close friends while they navigated the diagnosis – and eventual loss – of a wife and a mother to ovarian cancer. Sarah knows firsthand the enormous impact a chronic illness can have on families and children. 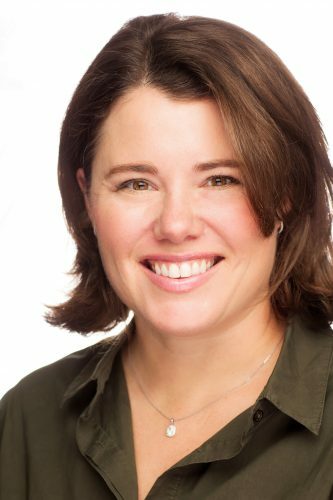 With more than 20 years of experience in Austin’s startup software community, Sarah has a passion for building successful technology companies and mentoring young professionals. As a Board member, Sarah looks forward to contributing to Wonders & Worries’ growth and vision to serve families in more Texas cities. Suzanne lost her mother to a serious illness when she was just nine years old, and understands the impact of parental loss during childhood. Suzanne was introduced to Wonders & Worries when a dear friend faced cancer and her children received support. She joined the board in 2017, committed to furthering the mission of the organization. 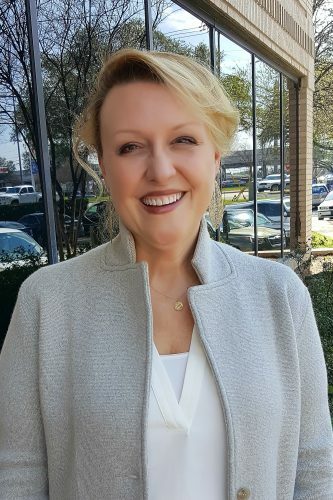 Suzanne graduated from the University of Texas and began a 17-year career with Dell, Inc. Currently, she serves as Director of Account Management for the Shelton-Keller Group. 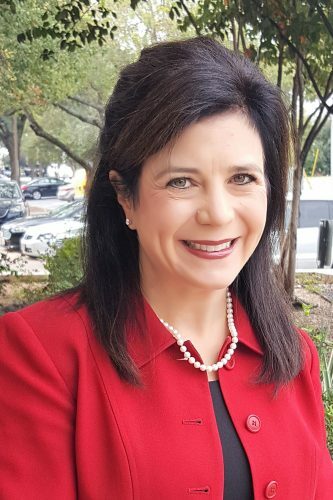 She has been an active member of the Austin community, serving as a board member for the Center for Child Protection, PTA President for Barton Hills Elementary, and on the Austin Community Foundation’s Hispanic Impact Fund. Suzanne is the mother of two girls and is married to Craig Luthy. You can find Suzanne and her family hiking the Barton Creek Greenbelt, hanging out at Zilker Park and generally enjoying everything Austin has to offer. Melissa’s connection to Wonders & Worries began when she was diagnosed with colon cancer in 2010. Wonders & Worries became a place where her two young sons could share their feelings through art and play. Melissa and her husband, Richard, are forever grateful for the support that Wonders & Worries provided to her family. Melissa advises business entities on complex commercial transactions, corporate governance and financial transactions. In the area of electric energy, Melissa has more than 20 years of experience representing electric cooperatives and municipally owned utilities. Melissa is the chair of the electric energy practice group at McGinnis Lochridge and serves on the firm’s management committee. With over 20 years of executive experience in finance and operations, Jim recently made a lifestyle change to work part-time to devote more time to his family. This has also allowed him more time to help others achieve their own dreams. Whether it’s through building financial models for a startup business or helping friends with retirement planning, Jim enjoys being able to lend his expertise to help others. Jim and his wife, Laurie, love to volunteer for all kinds of organizations and are working hard to instill that spirit in their children. He also recently discovered his love of dogs when Brownie, a Labradoodle, joined the family! 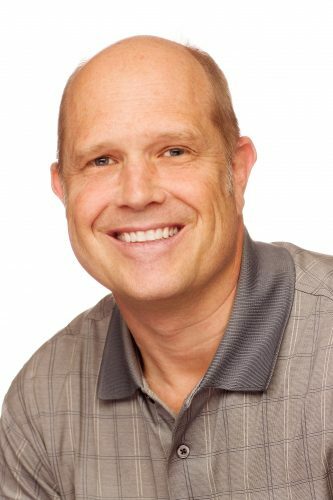 Jim is excited to share his passion for helping organizations thrive with Wonders & Worries. Jim serves as treasurer of the board. Courtney Yau is a medical oncologist at Texas Oncology, dividing her time between Seton Williamson County Hospital and Seton Harker Heights. She is board certified by the American Board of Internal Medicine in Internal Medicine and Medical Oncology. Dr. Yau specializes in medical oncology and hematology. She has a special interest in breast cancer and melanoma, including clinical research. Prior to joining Texas Oncology, Dr. Yau worked at Baylor Scott & White. Dr. Courtney Yau is married to Dr. Peter Yau, a pulmonologist/Intensive Care Physician. They have two young children and several dogs. She enjoys spending time with her family and friends and donating to local charities. Sign up for our newsletter, and stay up to date on everything that’s happening at Wonders & Worries.